Watch & Enjoy AAKHRI WARNING New Hindi Dubbed Full Movie (Tiger Telugu) Movie. Starring #Sundeep Kishan, #Seerat kapoor. Music By S.Thaman. Produced by Aditya Music India Pvt. Ltd. Written & Directed By VI Anand Film Name : AAKHRI WARNING (Tiger Telugu) Producer : Aditya Music India Pvt. Ltd Director : VI Anand Music Director: S.Thaman. 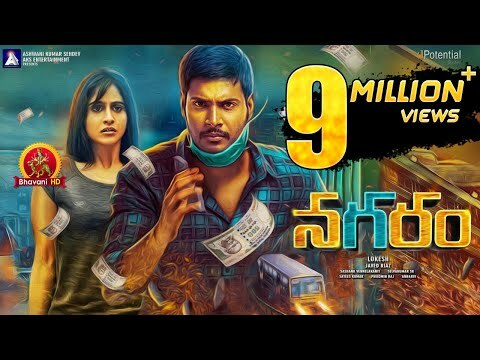 Actor :Sundeep Kishan Actress: Seerat kapoor ------------------------------------------------------------------ For More Full Movies , Subscribe to: https://www.youtube.com/user/adityacinema For Hit & Latest Music: https://www.youtube.com/user/adityamusic For Devotional Music: https://www.youtube.com/user/adityadevotional Also You Can: 'LIKE' us on Facebook: https://www.facebook.com/adityamusic/ 'FOLLOW' us on Twitter: https://twitter.com/adityamusic © 2018 Aditya Music India Pvt. Ltd.